Welcome to our unique online quoting system. No need to enter your details as this is for quotation purposes only and not ordering. Please make a note of your quote number so you can retrieve it at a later date. 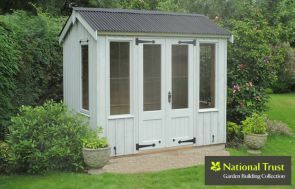 Our bespoke sheds are built to last using only the highest quality materials, by our team of skilled craftsmen in our Norfolk factory. 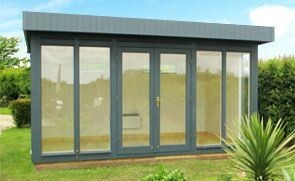 A Garden Room from Crane's will transform your garden into useable living space for entertaining and relaxing alike. 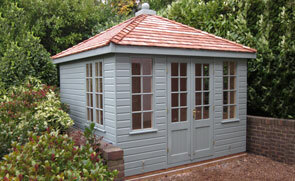 A Range of Summerhouses to suite your needs. 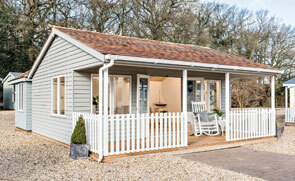 Designed to meet your exact requirements in terms of size and specification. 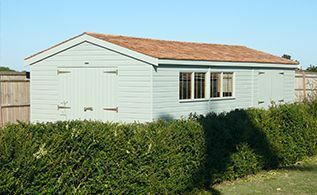 Secure, solid construction Timber Garages custom built using the highest quality timber and materials to meet your specific needs. 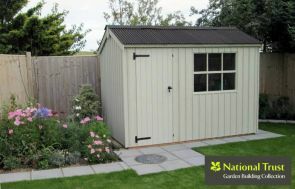 A Range of Garden Studios designed to meet your exact requirements in terms of size and specification allowing you to work from home in peace. 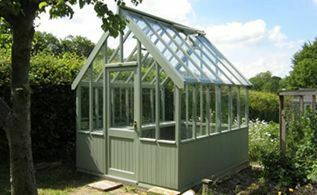 Our timber framed Greenhouses are an iconic, elegant Victorian design. 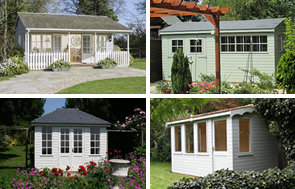 Inspired by ages gone by, using modern techniques, our new range is affordable and beautiful .This range is perfectly suited to the customer with more traditional tastes. 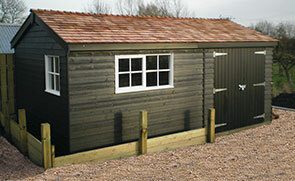 Have a look through our extensive photo gallery to explore our ranges further.